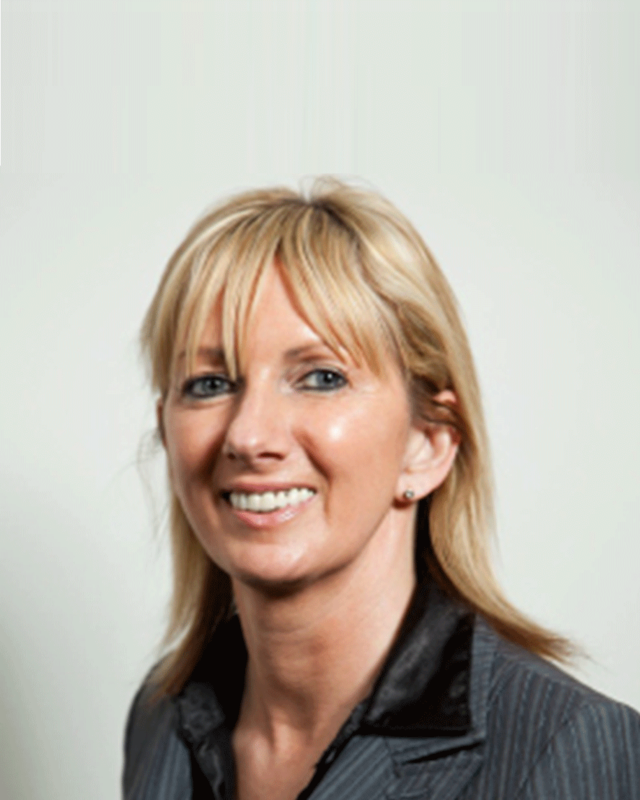 Mandy has over 20 years’ experience as a practitioner in procurement, specialising in public sector tendering and Sustainable Procurement. In 1996 Mandy started her role as Purchasing Assistant for the NHS and was accountable for purchasing goods & services for the Trust. Whilst assisting on tenders, Mandy gained strength and knowledge on the process and how to structure tenders. In 2008 Mandy left the NHS and took up the role as Purchasing Officer at UCLan. She was responsible for tendering and Contract Management of key accounts. Since UCLan gained ISO14001, Mandy helped implement the UCLan sustainability programme and helped to complete areas on level 4, 5 and 6 of the Government’s Flexible Framework. Mandy has also worked closely with external companies to create and update Sustainable Procurement Policies. In 2014 Mandy Joined TUCO Ltd as a Category Manager. TUCO Ltd is a not for profit organisation that creates Framework Agreements for Universities that have in-house catering facilities. Mandy is responsible for the EU tendering process of each Framework Agreement, contract management and sustainability within the organisation. The procurement role is commodity focused with her commodities being; Soft Drinks, Vending, Kitchen Equipment Maintenance, Alcohol and Disposable & Chemicals. Mandy is currently implementing the Sustainable Procurement Task Force Flexible Framework at TUCO Ltd and hoping to gain level 4 by March 2015. Since successfully achieving MCIPS, Mandy has taught CIPS Sustainable Procurement at SRSCC. Mandy has adapted the course presentation to suit her style of teaching. She considers student learning styles (visual, auditory, and kinaesthetic) and has developed group activities which ensure students participate throughout the course, allowing students to interact and engage in classroom activities. She is very interactive with her training sessions including videos, quizzes, puzzles which leaves no corners for students to hide in! She also at every opportunity arranges site visits to demonstrate sustainability at its best recently taking learners to Coco-cola!